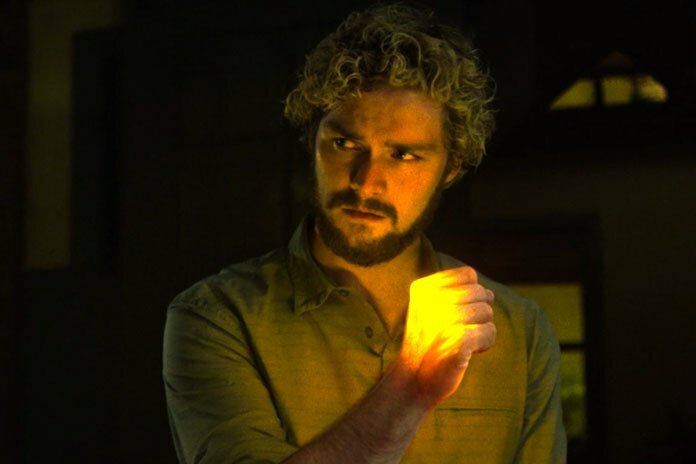 Marvel’s Iron Fist has been axed after only two seasons on Netflix. 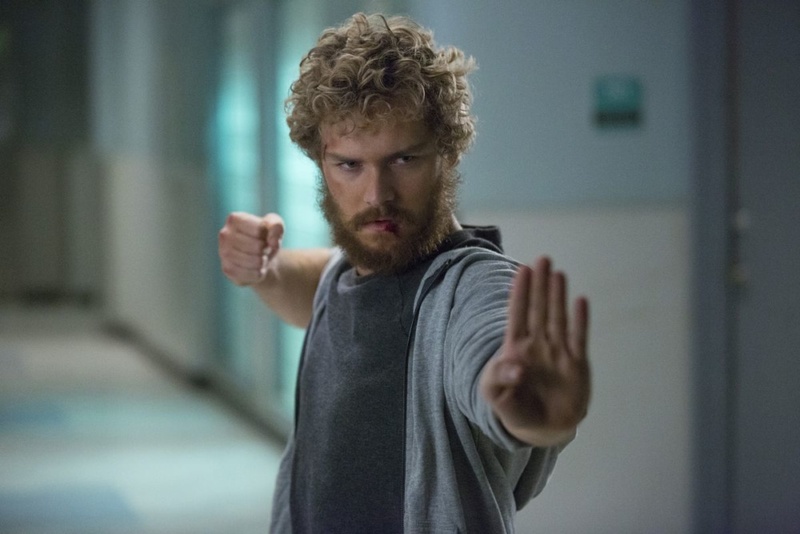 The series, which starred British actor Finn Jones in the title role, was a prominent feature of Marvel’s Netflix shows which include Daredevil, Jessica Jones, The Punisher and Luke Cage. “Marvel’s Iron Fist will not return for a third season on Netflix. “Everyone at Marvel Television and Netflix is proud of the series and grateful for all of the hard work from our incredible cast, crew and showrunners. It is not known if Iron Fist could be brought back for Disney’s new streaming service, which is reportedly being launched in 2019. Walt Disney Studios owns Marvel Entertainment, which it purchased for $4bn (£2.5bn) in 2009. 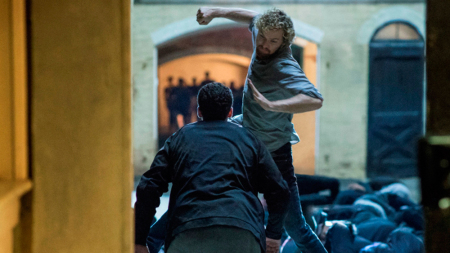 The first season of Iron Fist was released in March 2017 but critics were divided. 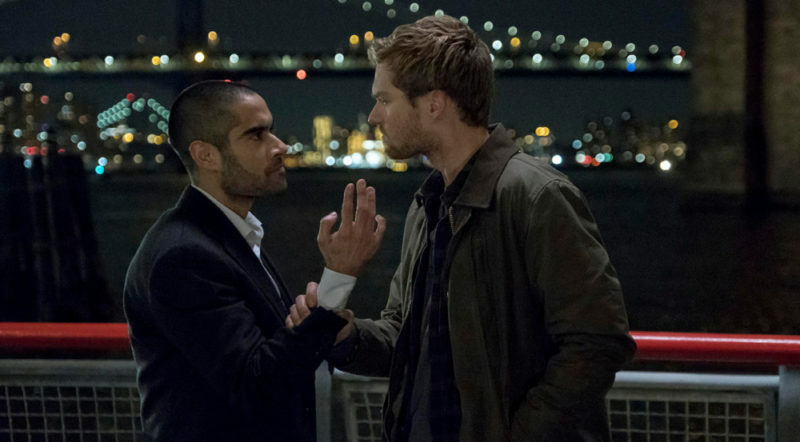 The second season was released earlier this year, and appeared to have garnered better viewer feedback, following a crossover series with other heroes in The Defenders last year.